This new Freeview Play Recorder, FVP-4000T 1TB 'Mocha' with built in WiFi and 3 x HD tuners allows customers to view over 60+ channels of free TV plus wireless home network access to the most popular Catch Up TV services including BBC iPlayer, ITV Player, Demand5 and All 4 plus VOD services. The FVP4000T's three HD TV tuners mean you can record up to 4 programmes at once and watch a 5th live channel. Award winning design with easy on screen guide packed with features including: Smart recording, Series recording, Video on demand and remote control apps for out of home recording. 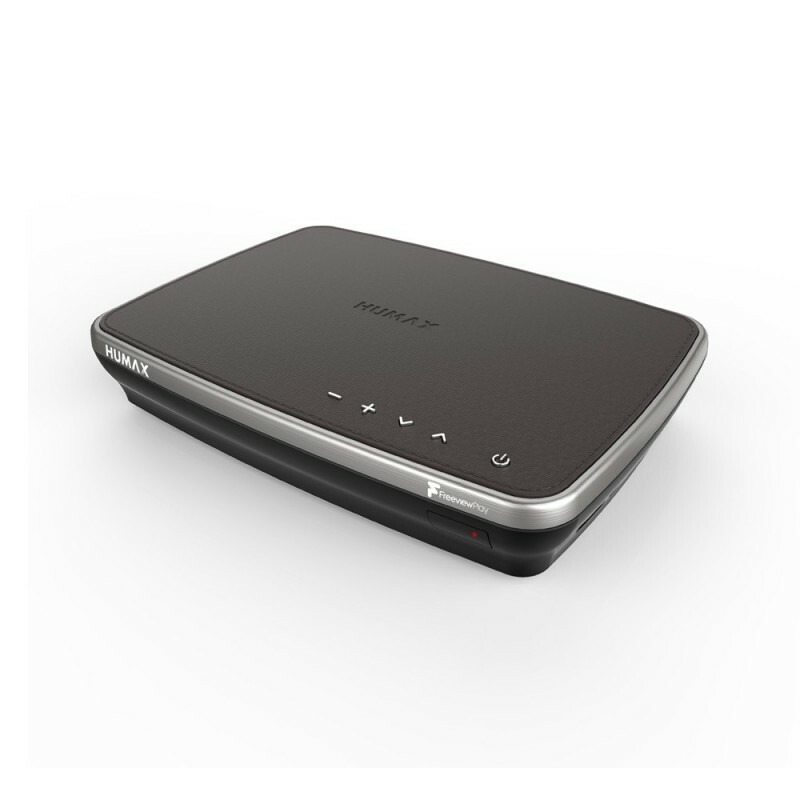 Click the button below to add the Humax FVP-4000T 1TB Freeview Play TV Recorder - Mocha to your wish list.